Download Phantasmat for free at FreeRide Games! 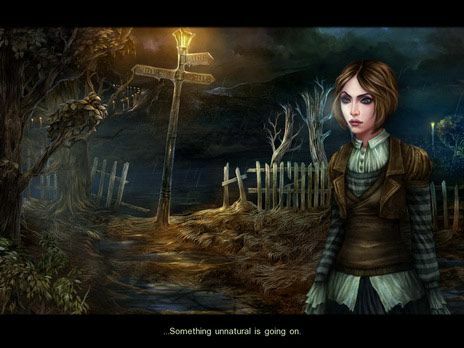 In the Hidden Object game Phantasmat, you have just survived a car crash in a dark and stormy night, finding yourself in the middle of nowhere. Desperate for assistance, you enter the only building in sight, the creepily named Drowned Dead Hotel. You quickly discover though, that you've stumbled upon something far more serious and sinister than a simple car crash, and from here on, you must go on a fantastical adventure to get the hell out! 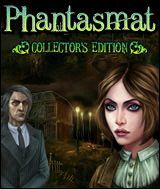 Phantasmat is spooky but it's extremely well made, highly entertaining and an absolute 'must play' for true Hidden Object fans. Switch from hidden object to Match 3 mode and back!